I had a fabulous discussion with the AlzAuthor’s team this week. These five amazing women all have their own personal journey’s with Alzheimer’s and have join forces to share and raise awareness so that other’s experiencing Alzheimer’s, or dementia do not have to feel alone. Author / Illustrator Kathryn Harrison has an exciting blend of science, marketing, and art skills. She holds a Bachelor of Science degree, an MBA, and worked for over a decade as a Communications professional before earning a Fine Art Diploma from the Toronto School of Art. In writing and illustrating her debut picture book, Weeds in Nana’s Garden, Kathryn has been able to layer all her different abilities together. Stirred by her experience with her mother’s dementia, Kathryn created this book to support families and spread awareness of Alzheimer’s Disease and other dementias. Marianne Sciucco is not a nurse who writes but a writer who happens to be a nurse. A lover of words and books, she dreamed of becoming an author when she grew up but became a nurse to avoid poverty. She later brought her two passions together and writes about the intricate lives of people struggling with health and family issues. After teaching somewhere around 10,000 mother/baby pairs the art of breastfeeding, Vicki Tapia found her energies redirected to the other end of life after both parents were diagnosed with dementia. A diary written to help her cope with caregiving morphed into Somebody Stole My Iron: A Family Memoir of Dementia, a finalist in the 2015 High Plains Book Awards. Her next project, “ Maggie: A Journey of Love, Loss, and Survival ” is a fictionalized account of her great-grandmother’s tumultuous life, and will be released in early 2018. Ann Campanella, former magazine and newspaper editor and avid horsewoman, is the newest member of the AlzAuthors’ team. Her memoir, Motherhood: Lost and Found, was written after her mother developed Alzheimer’s at the same time Ann was trying to become a parent and experiencing infertility. 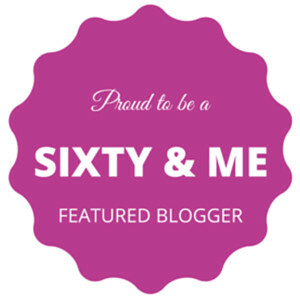 Now, the grateful mother of a teenager, she enjoys spending time with her family, sharing her love of horses with her daughter, writing, blogging and making connections with others on the caregiving journey. Their mission is to share both their own and others experiences to bring knowledge, comfort, and understanding to others on this journey. Their books were written with a common goal: To make a difference! 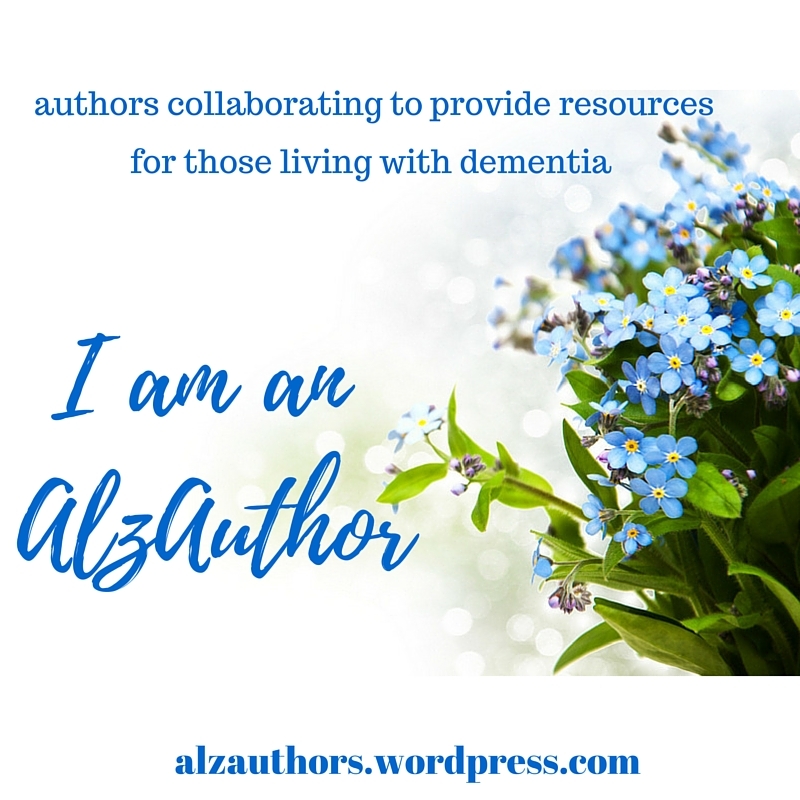 Over the two years that they have come together, they have gathered and shared over 100 book authors and blog writers who are all working to bring light to their personal experiences with Alzheimer’s to lighten the path for others. Our discussion was heartfelt and informative, and I’m so happy to have had the opportunity to sit down with this fantastic group of women. If you haven’t already you can check out their website https://alzauthors.com. A wonderful interview with four great ladies (the fifth is terrific, too, but she couldn’t be there). AlzAuthors has grown spectacularly and it’s all because of these women.